I’ve been trying so hard to look for THE canned dog food that Mika will love. Tried so many brands for my sweetie but she seems to get sick if it after 2 days and the rest of the can has to be given added treats like cheese, fresh meat, dehydrated chicken etc for her to want to eat it! 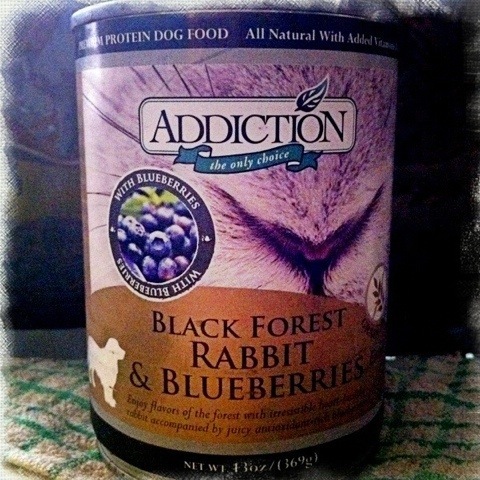 If you have a picky eater, maybe you should try Addiction?